Discover over 20 free quilting patterns for charm packs! Includes baby quilts, table runners, bed quilt patterns, and more! 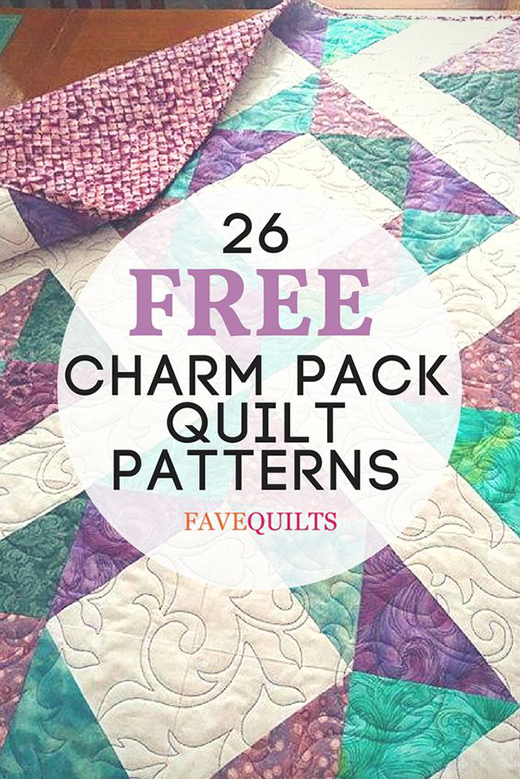 This 26 Charming Charm Pack Quilt Patterns collected By Kathryn Wright Editor from FaveQuilts.